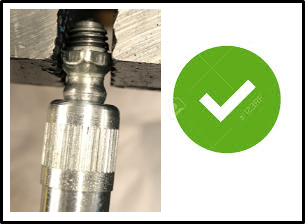 What kind of grease fittings can be greased with the P25-228 Grease Gun? 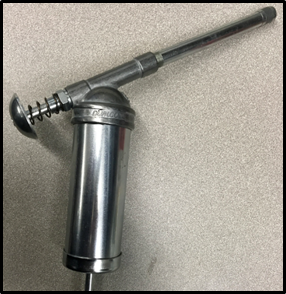 Model P25-228 Grease Gun is designed to be pressed up against the Zerk fitting for application of grease. 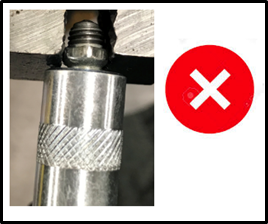 It does not "snap" on as some designs of grease gun couplers do.